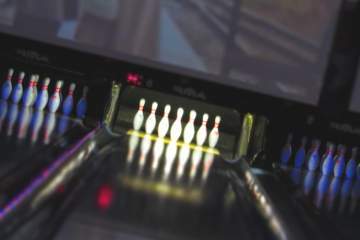 The city of Lumberton offers its inhabitants a total of 11 bowling centers with all the desirable services for these businesses. You can use the map that you will find above these lines to find the different alleys where you can enjoy this great sport with your family. 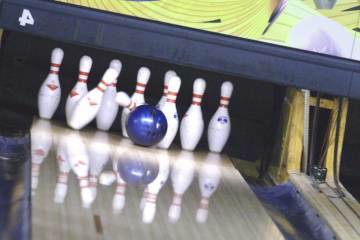 The list that you can see below includes all these bowling centers with their basic info. You just have to click on the name of one of them to access the full contact information. The list under this paragraph provides the bowling centers available in our database belonging to the city of Lumberton. You can orient yourself thanks to the opinions of other visitors or simply see which one is closest to you using the map above. 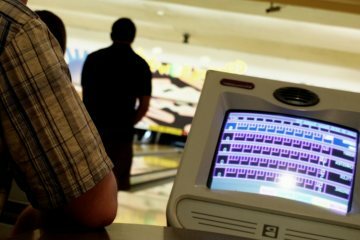 Keep in mind that you have to click on one of the items in the list to access the section with the complete contact info for each bowling alley. 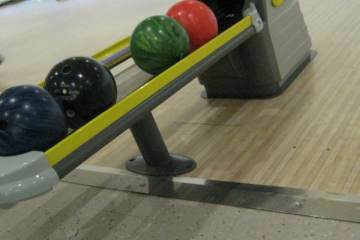 When you are looking for the best bowling competitions, or just have a nice time with your family or friends in NC, this bowling alley is a good choice that will not disappoint you. Surely you want to view more about this center and how you can get there. It's very simple: you just have to tap on the button below this paragraph to check the complete contact information. 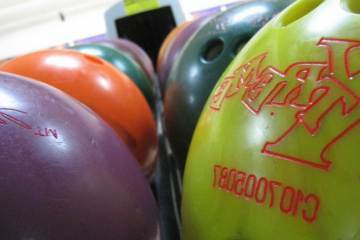 This bowling center, placed in the surroundings of Whiteville, offers everything required for both beginners and experienced bowlers. Contact them about the leagues in which you can participate and the equipment they provide. The easiest method to get in touch with this center is by reviewin the contact info that we offer you. The only thing you have to do is click on the icon below these lines. 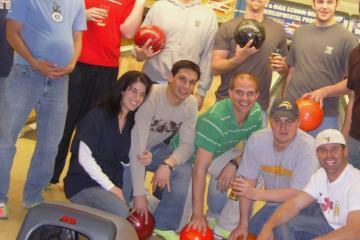 This is a very recommended bowling center where to spend nice times with family or colleagues. It is one of the best centers in NC where knock down some bowling pins or to sign in for leagues. We want to remind you that the only thing we offer here is contact info as up-to-date as possible. We have no relationship with these businesses. We only are aimed to help you with free and useful information. If you fancy playing bowling with your coworkers, this bowling center located in the surroundings of the city of Fayetteville is an amazing choice that delivers all the facilities that families demand.To obtain more information related to this business, just click on the "View more" button to access the complete profile with all the contact and address information. 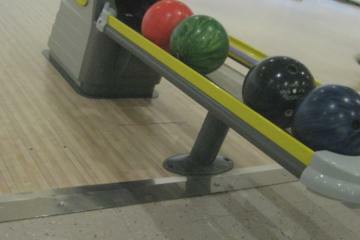 Practice bowling in Fayetteville, in this fantastic bowling alley that many fans of this great sport visit. To review more contact info and other issues about this business, click on its name. Keep in mind that the contact information we provide here is public domain and is not always 100% updated, so we appreciate your cooperation. This is surely one of the top bowling alleys you can find close to NC. Contact them for a weekend of great bowling and play with music, under the lights and enjoying a beer! If you need to know them better, just tap on the button to get to the complete profile of this business, where you can see all the contact information present in our database. 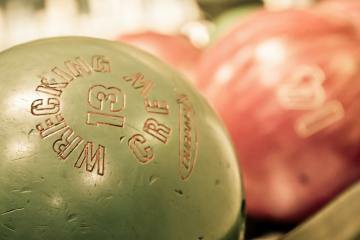 Practice bowling in Fort Bragg, in this known bowling center that many fans of this great sport visit. To check more contact information and other issues related to this center, click on its name. Remember that the contact information we provide here is public domain and is not always 100% updated, so we appreciate your help. 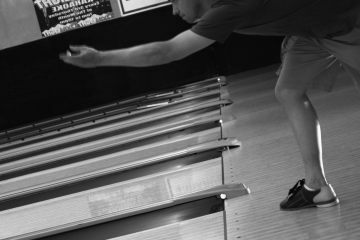 If you are looking for the most competitive bowling leagues, or just have a good time with your family or friends in NC, this bowling alley is a good choice that will not disappoint you. Surely you want to learn more about this business and how you can get there. It's very simple: you just have to click on the button under this text to review the full contact info. 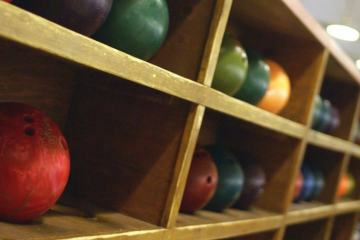 This bowling alley, situated in the surrounding area of Pope A F B, delivers everything needed for both beginners and expert bowlers. Contact them about the leagues in which you can sign up and the equipment they provide. The easiest method to get in touch with this business is by using the contact info that we provide you. The only thing you have to do is click on the icon below these lines. 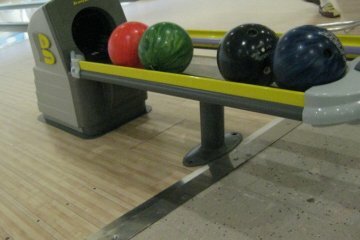 If you are looking forward to practice bowling with your coworkers, this bowling alley situated in the area of the city of Aberdeen is a great option that includes all the services that families demand.To obtain additional information related to this alley, just tap on the "View more" button to check the complete info with all the contact and address information. If you are looking forward to enjoy bowling for a while, this bowling center situated in the area of the city of Rockingham is a great choice that includes all the services that families demand.To get additional information related to this alley, just tap on the "View more" button to access the complete info with all the contact and address information. We update it every day, but our directory is far to be perfect... so if you are the owner of a bowling center in North Carolina and want to appear on our website, you can list it for FREE.